In the group’s revenue, the released results showed improved revenues growth of 10.2% with Uganda pointed out as a major contributor to that growth. 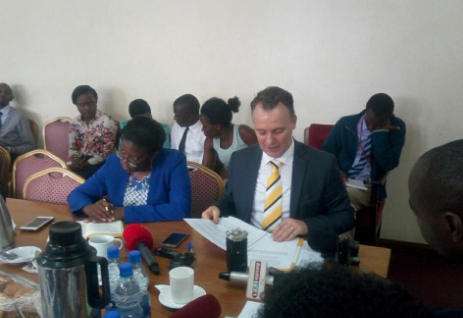 According to the results, MTN Uganda’s revenue expanded by 8.8% to Shs734.4Bn with the growth registered on the growth of data revenue and Mobile Money revenue, which the company argue exceeded their expectations. His remarks follow the coming into effect of the Shs200 daily charge on Over The Top services (OTT) like Facebook, WhatsApp and Twitter as well as the 1% tax on all mobile money transactions, and following the public uproar, Government tabled new amendments to have the tax reduced to 0.5% with the new Bill still before the Committee. While appearing the Committee last week, Vanhelleputte informed MPs that within four weeks of implementation of tax laws, MTN was down by 30% in terms of revenue compared to June 2018, and warned of continued downward trend if the existing tax regime remains unchanged with growth expected to go down further beyond the 30% or 40% by the end of the year. The results further indicated that the growth in Mobile Money revenue exceeded expectations and the number of active Mobile Money customers on Uganda’s leading brand and network NPS operator increased to 5.3 million. 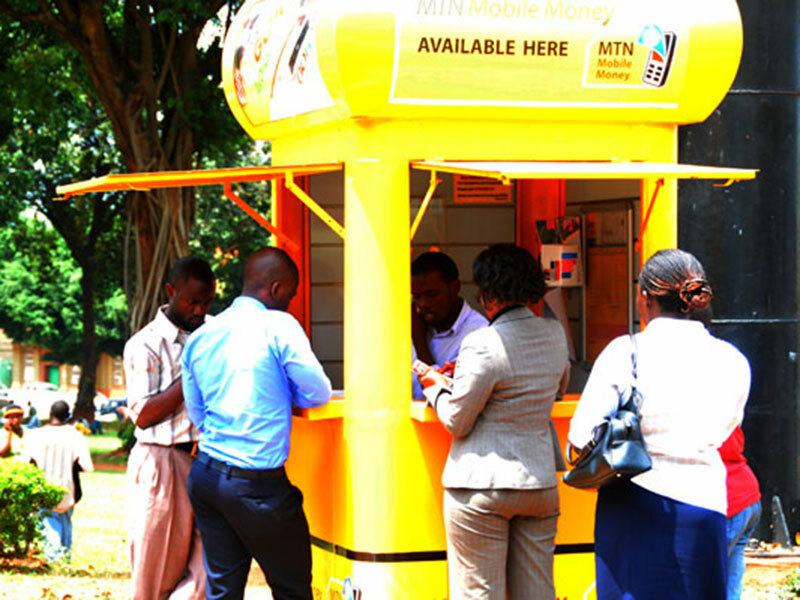 Mobile Money subscribers made up more than half the total subscriber base of 10.5 million, which declined slightly by 1.8% and the decline was as a result of the recent introduction of guidelines for the sale and replacement of SIM cards by the regulator, Uganda Communications Commission, between March and May 2018. Nevertheless, the number of active data subscribers rose to 1.8 million, helping lift data revenue by 17.8%.